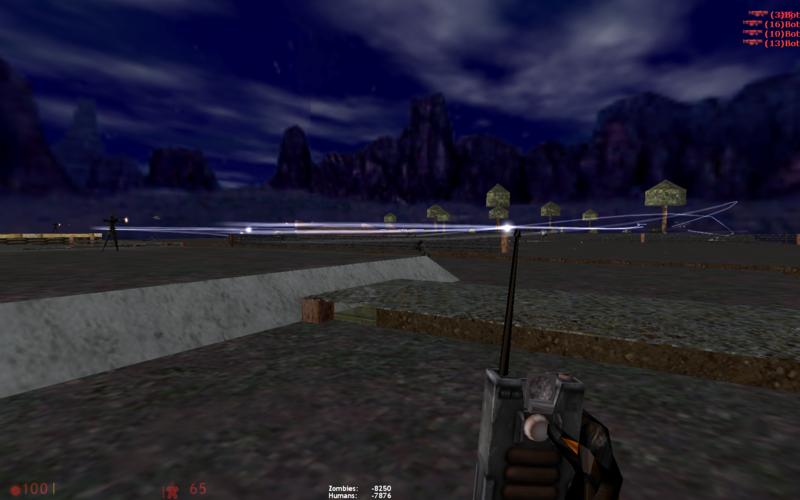 This is a multiplayer only Half Life mod. You play as humans or zombies, The goal is to wipe out the other team. You have an arsenal of items at your disposal witch can help you do this.